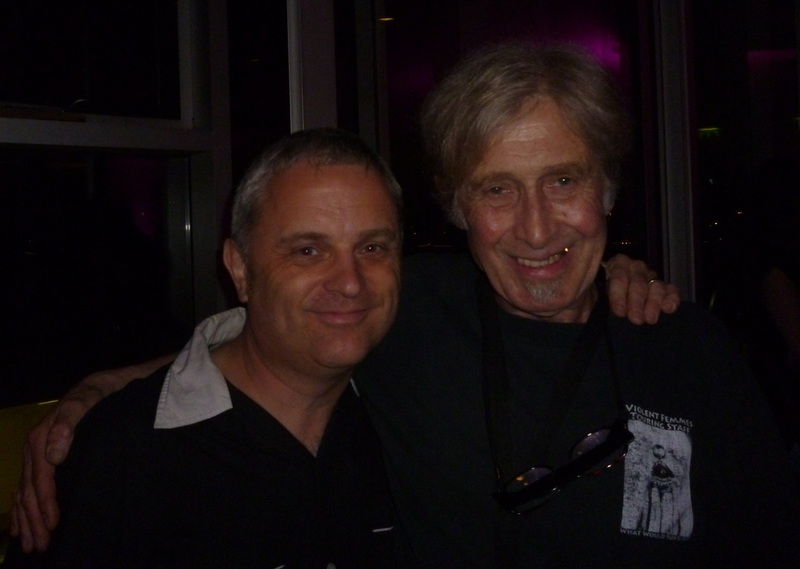 I’d briefly met Steve Mackay back in 2010, when The Stooges had played at Hammersmith. I’d asked about the chances of an interview and he gave me an email address, telling me to get in touch next time they were in London. Of course, I wasn’t expecting that to be two years later, so I wasn’t sure if he’d still be up for it, but I sent a message and fortunately received a very prompt reply. 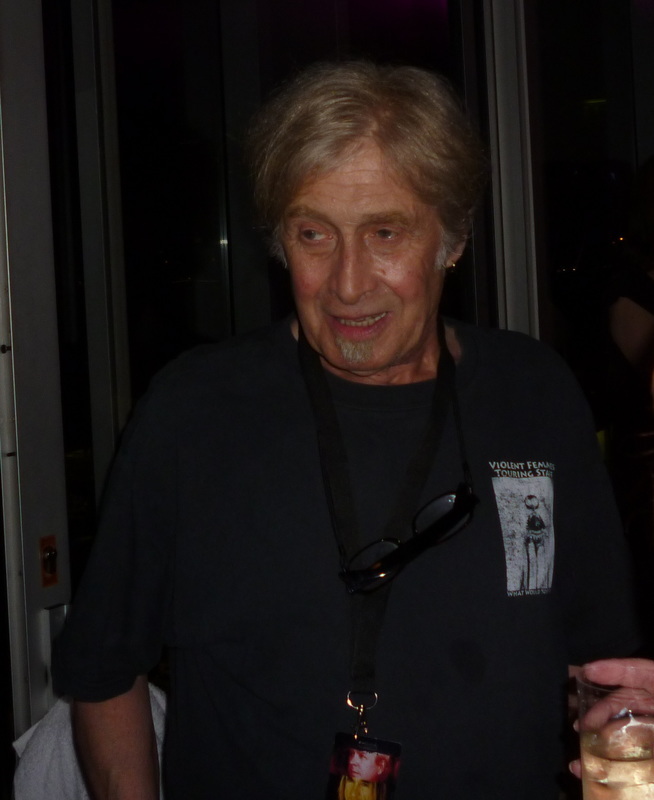 Yes, he had an evening-off while he was in London, before the Stooges gig in Hyde Park, and would be happy to meet up for a chat. I was really looking forward to this… much that the story of The Stooges has been told numerous times, Steve Mackay remains one of the more elusive elements… several biographies had even claimed that he’d died some time ago ! 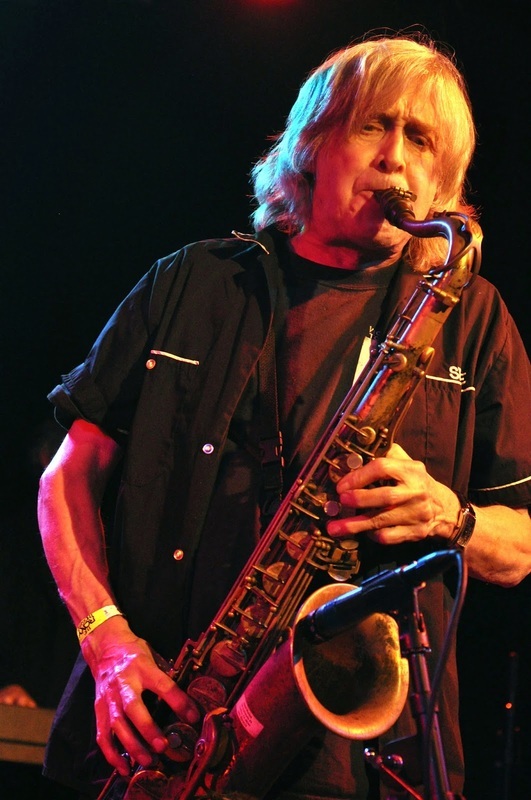 But although he was only a member of the original band for a relatively short period of time, it’s undeniable that his sax-playing on ‘Funhouse’ is one of the key elements, something that helped to elevate it to the masterpiece that it truly is. Meeting up at Steve’s hotel, we share a bottle of wine and start the conversation right at the beginning… where did Steve originally grow up ? What was the first music that you really got into? Their earlier shows were a lot more free-form than the stuff they later recorded, weren’t they? The famous story is that you were asked to play with The Stooges only a few days before they were due to fly out to LA to record ‘Funhouse’… is that actually true ? When you were recording ‘Funhouse’, how much of what you were playing was improvised ? You were only in The Stooges, originally, for around six months. Was there much touring during that time ? At what point did you actually move out to San Francisco ? After all this stuff, how did it come about that you became involved with The Stooges reunion, back in 2003 ? Were you aware of the reputation that ‘Funhouse’ had gained over the intervening years, even though it was hardly a commercial success at the time of its’ release ? Probably the ultimate version of ‘Funhouse’ is the Complete Sessions boxset. How did you feel about that, and have you ever listened through the entire set ? 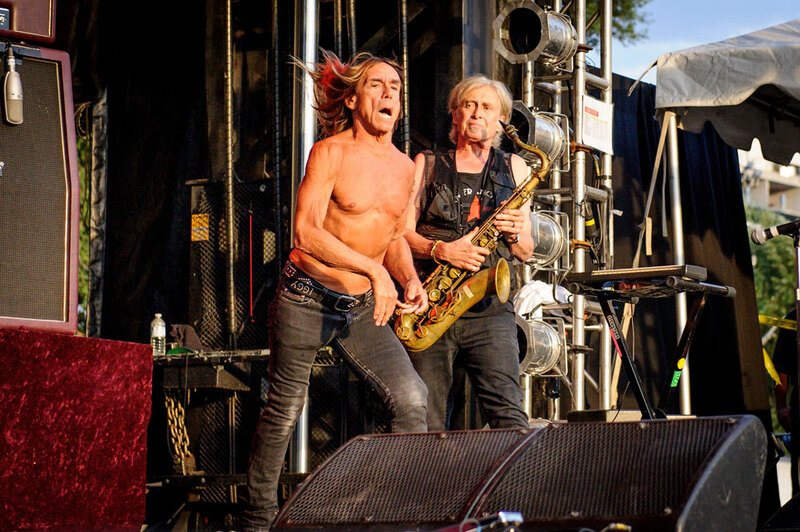 During the first period of the Stooges reunion, the band were mostly playing songs from the first two albums only. Was that something that you all agreed on ? The reformed line-up also went on to record ‘The Weirdness’ LP, which met with a rather mixed response. Looking back at it now, what’s your opinion of the album ? Yeah, I think that was the problem, it ended up sounding too much like a ‘studio-project’, rather than having the kinda visceral quality that you’d expect from The Stooges… Did you get to play much of that material live ? 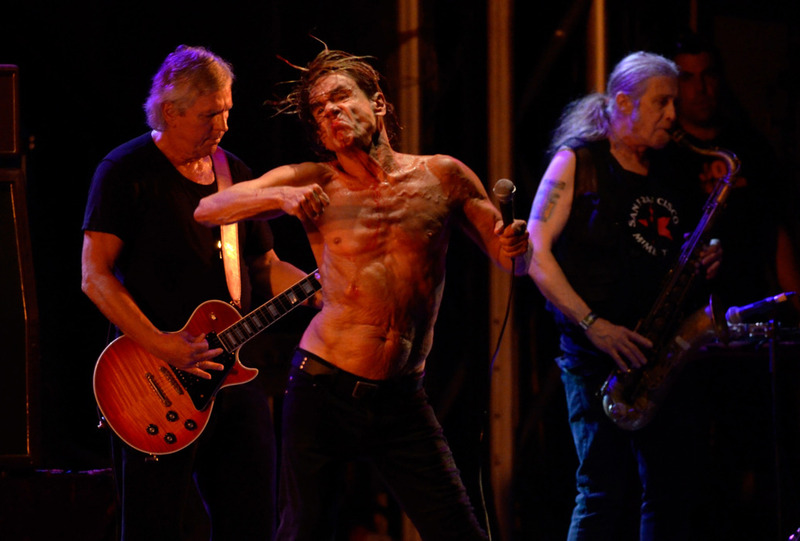 Do you think your ongoing work with The Stooges has actually given you more scope for your own music ? Yeah… when I saw you guys at Hammersmith, James just strode out on the stage, grabbed his guitar and started nailing the opening riff even before he’d turned to face the audience… he really wanted to be playing that thing ! How does it feel to be playing material from the ‘Raw Power’ era, especially as you weren’t involved with that album ? Obviously, the band recorded ‘The Weirdness’ with Ron, so is there any chance that there might be some new material with James ? The questions come to an end, but I’ve still got some time before I have to rush for my train, so we decide to go out for a few drinks. I’m not really familiar with the Marble Arch area, but we eventually find a nice little place and decide to indulge in a few glasses of Jameson’s. Irish whiskey, good conversation and a sneak preview of one of Steve’s new compositions, ‘I’ve Got a Hangover’… It’s definitely a classic in the making, one that most of us can relate to ! Thanks for everything, Steve. I owe you. We'll get together again and this time, the Jameson is on me.